Speaker microphone for two way radio. 3.With a stainless clip on the back and 3.5 jack. 4.With volume button on the face, it is easy for change RMS sound with the button. 5.Solid, strong, and durable cable with kalver. 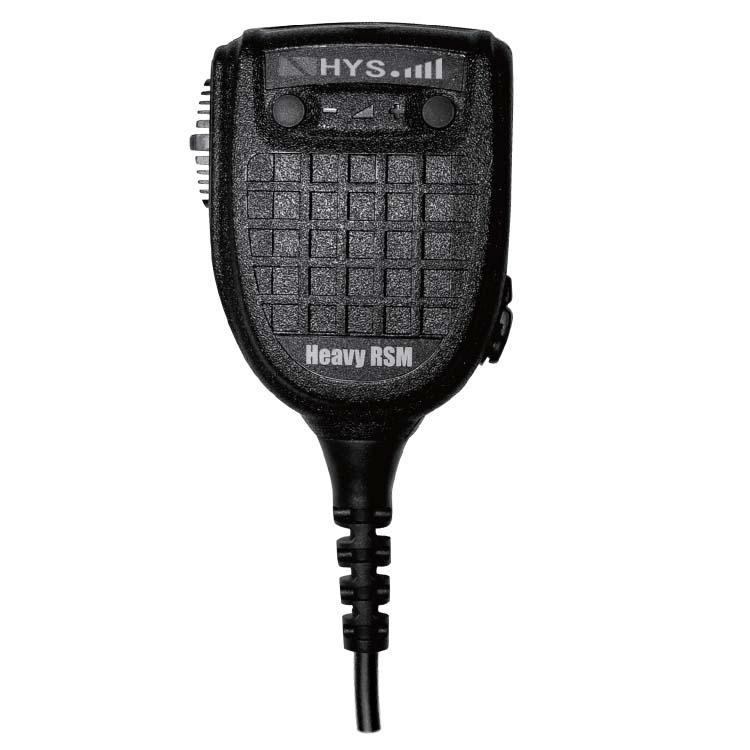 6.Available for Icom, standard, Yaesu, Kenwood, Motorola, transceivers and others.